I think that Spain has some of the most beautiful and unique architecture I have ever seen. 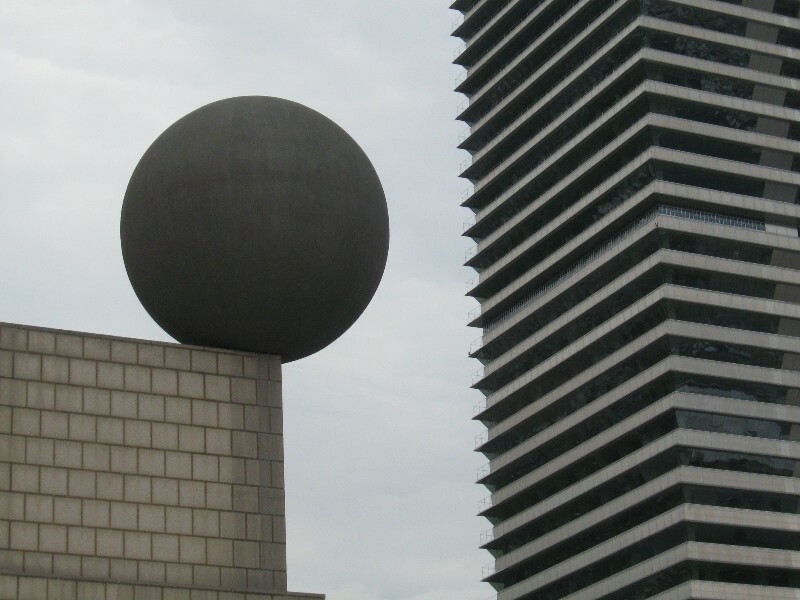 Many other countries have wonderful buildings but somehow they blend together to create a more or less homogenous whole. Spain is different. I think part of the reason for that rests with the many exotic influences that shaped Spanish architecture: the Moors and the Muslims, and European styles such as Romanesque and Gothic. 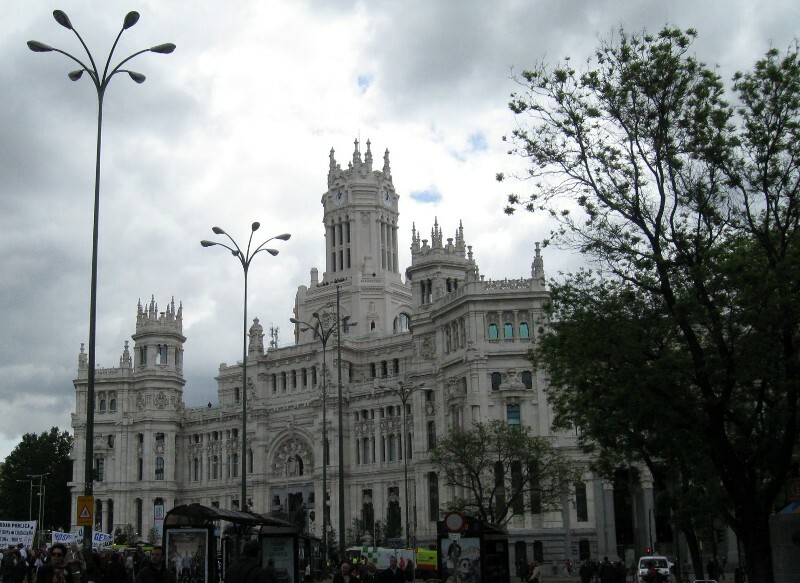 Other styles that inspired the architecture throughout Europe also affected Spain. This included the Renaissance styles from Italy and the heavy, ponderous and masculine style Baroque from France, and later, the Neoclassical style. “The 19th century had two faces: the engineering efforts to achieve a new language and bring about structural improvements using iron and glass as the main building materials, and the academic focus, firstly on revivals and eclecticism, and later on regionalism. 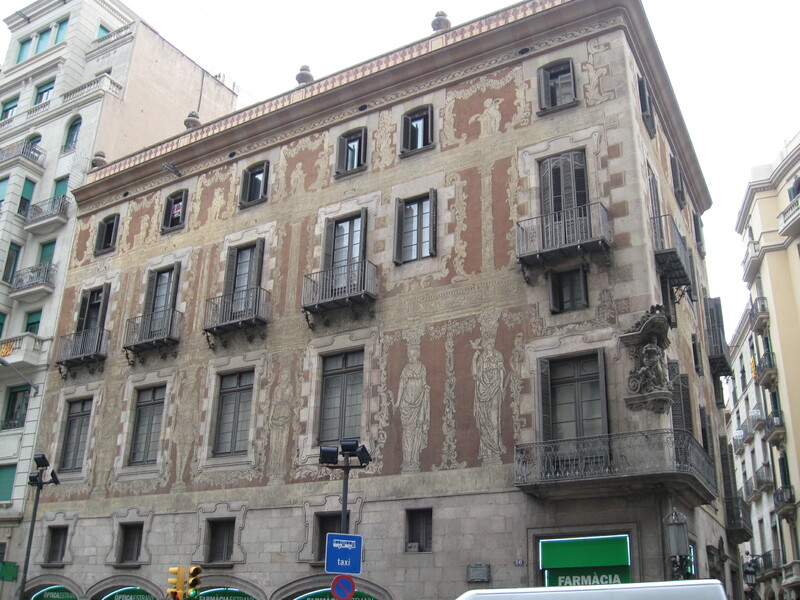 The arrival of Modernism in the academic arena produced figures such as Gaudí and much of the architecture of the 20th century. The International style was led by groups like GATEPAC. Spain is currently experiencing a revolution in contemporary architecture. 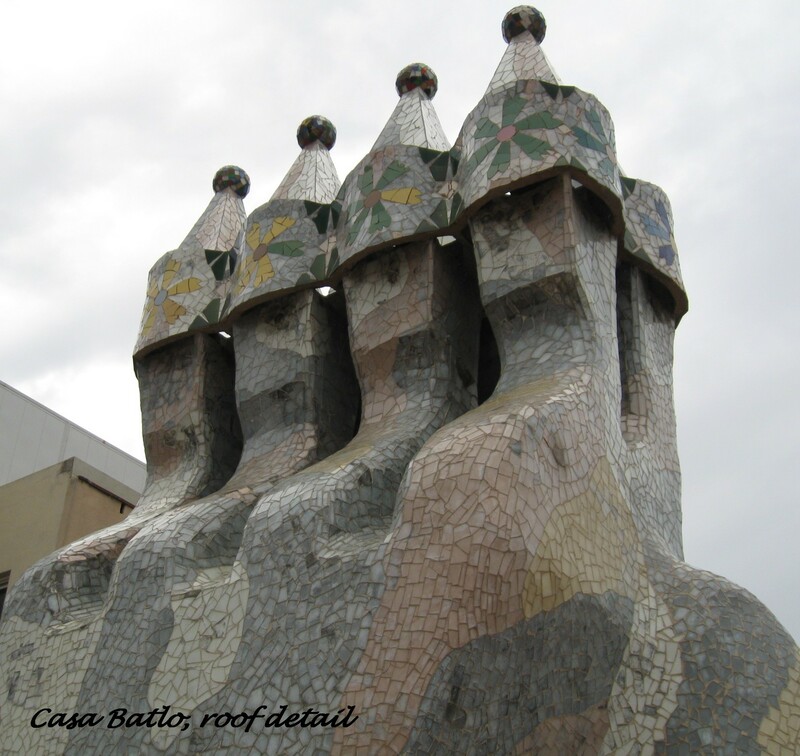 Like many tourists, I was awestruck when looking at some of Gaudi’s buildings. 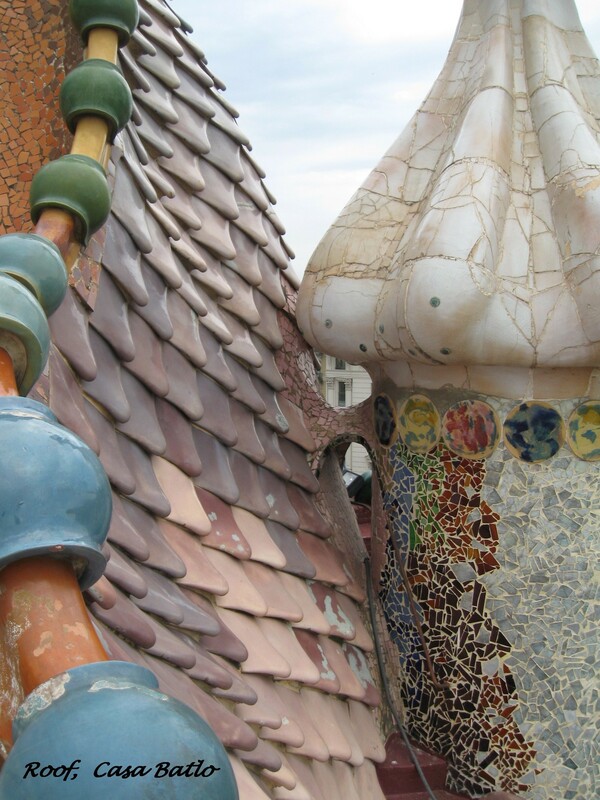 I mean really, except for a theme park, who would seriously build a roof top that is shaped to mimic a dragon’s back? And, more importantly, who would pay an architect to do so? 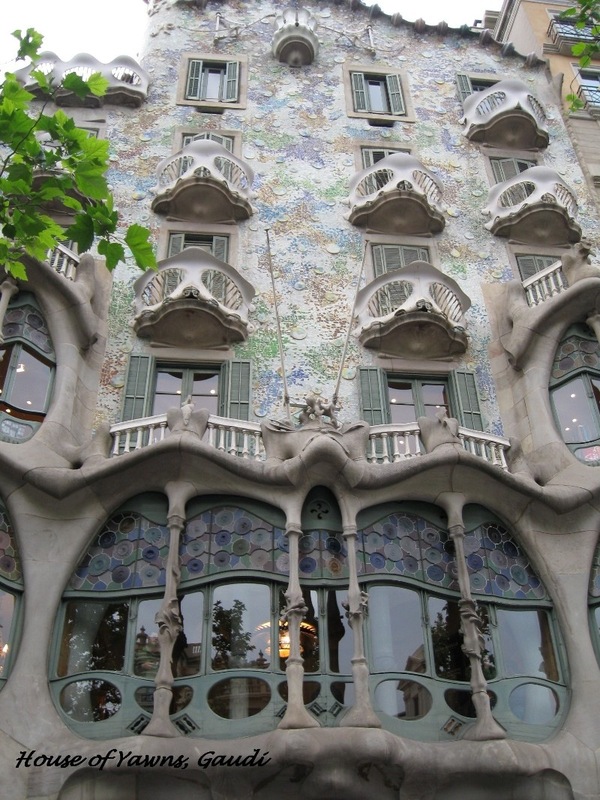 However, Gaudi was obviously in the right place at the right time and was able to find clients who were on the same wavelength as he. Thank heavens for that or else the world would be a much more boring place without his fanciful buildings. The Sagrada Familia is one of the most famous buildings in the world – and it isn’t even finished. It’s amazing to think that we live in the time of perhaps the building of the last great Cathedral. I’ll write on this building in a later blog.